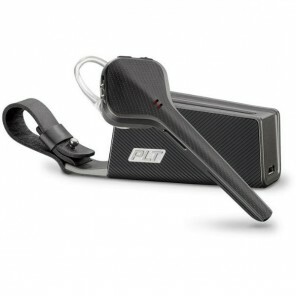 Rugged, state-of-the-art monaural for industrial working environments with 96% noise cancellation and great sound quality. 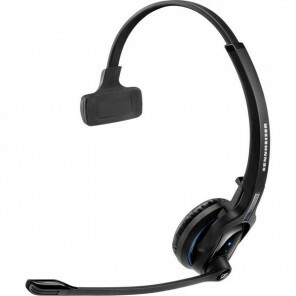 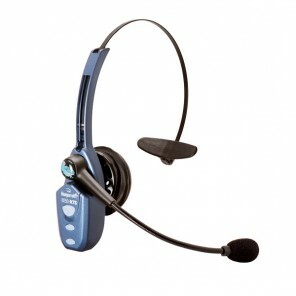 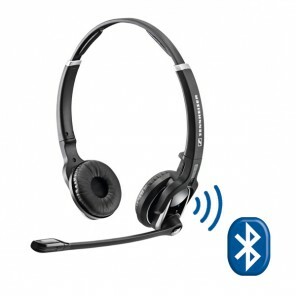 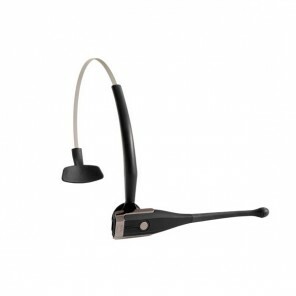 Wireless Bluetooth headset for optimal hands-free communication. 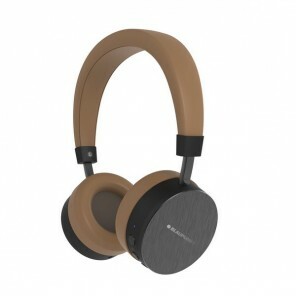 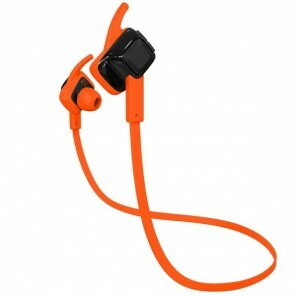 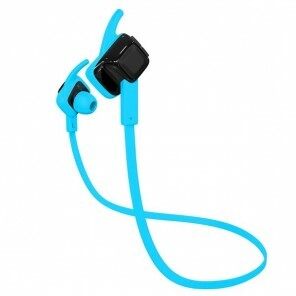 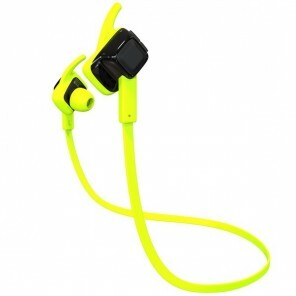 Bluetooth headphones, small, comfortable and light. 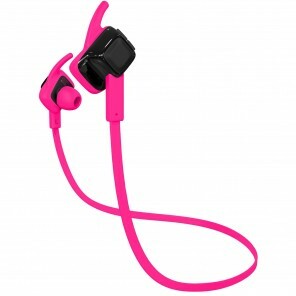 Also available in pink, blue and green. 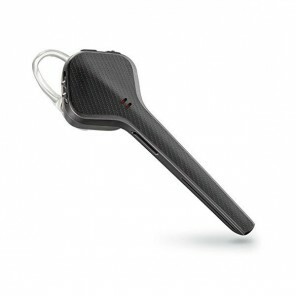 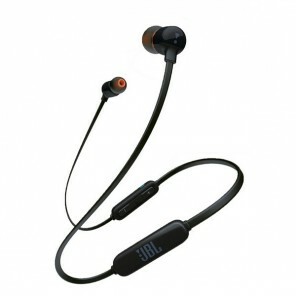 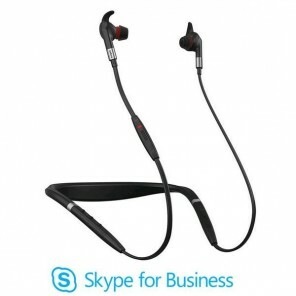 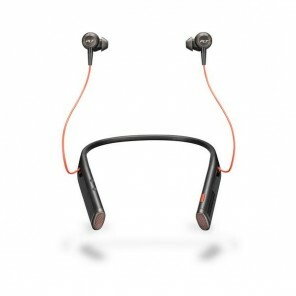 Does not include a portable charger, the Plantronics Voyager 3240 Diamond Black includes it.